Wherever we find ourselves these days, a glance around confirms how much the world is in need of “education that connects.” Bridging old animosities and divides, re-grounding students in the places and ecosystems where they live, tracing the links between person and planet – all of this is part of the work of Imaginative Education. A vivid, sympathetic, wonder-filled understanding of the world we live in is a pre-requisite for learning to share it in harmony with others — what UNESCO calls “education for sustainable development.” Conversely, a school system that turns its back on imagination risks prolonging old patterns of alienation and fragmentation. We can do better than that. Every week brings fresh evidence of the remarkable work being done by IERG alumni and our allies around the world. Whether it’s teaching science or languages, working with kindergarten or university students, learning from technology or from experiences in nature, imaginative educators are expanding the boundaries of good teaching and learning. We are always happy to hear of innovative approaches that are yielding success! 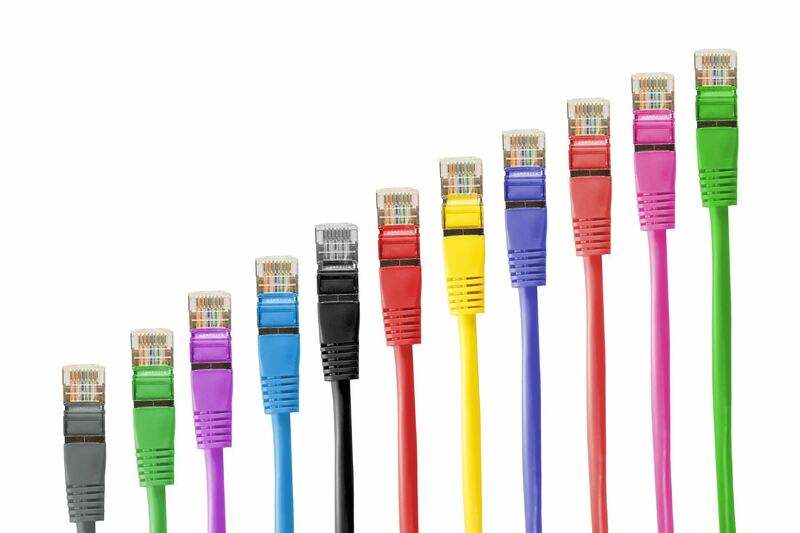 Conversely, think about adding to your practice using the ideas and materials on our web site, or consider taking one of our programs, including the online Graduate Certificate in Imaginative Education, accessible anywhere you have an Internet connection. We are also open to new international partnerships, especially those that include a research dimension. Much is still to be discovered about how best to support imaginative development in different contexts. Write to us and let us know what you are doing and thinking! 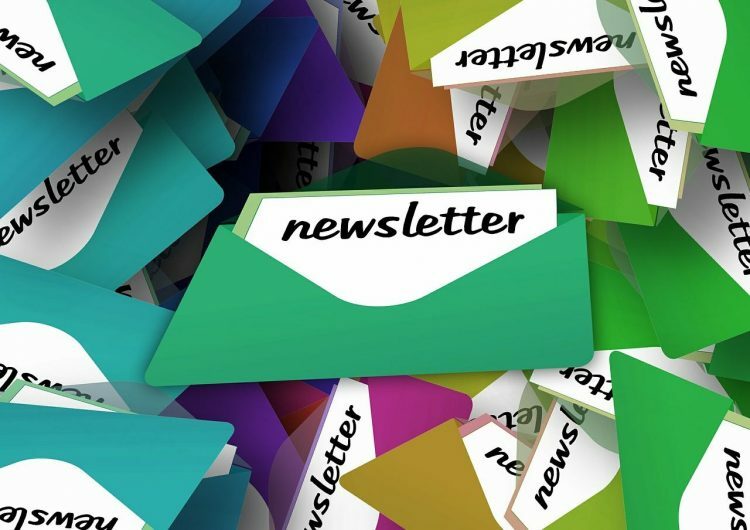 Meanwhile, we hope you find interest and inspiration in the various items in this news update. Feedback and questions are welcome! It has been just about a year since my last update on IERG activity. It’s been a busy year–I hope you enjoy these highlights! Like I said in my March 2017 update, I can only offer a sample of the IE work happening around the world. Please leave a comment below to share what you are doing with IE—or better yet, send me a direct message or email (gcj@sfu.ca) and we can discuss options for sharing your imaginative work/ research/practice with the IE community. A new feature of my work looks at the role of imagination (specifically cognitive tools) in educational leadership. I am currently working with the Georgia Leadership Institute For School Improvement (GLISI) on a grant designed to increase school leaders’ effectiveness. I just got back from a trip to Carrollton County, Georgia (about an hour West of Atlanta) where I met 7 school leaders that I will work with over the next few months. I had a chance to visit their schools and we began a short-cycle of coaching that is focusing on the role of cognitive tools in leadership. We’ve been using cognitive tools in three areas so far. This includes how cognitive tools can 1) deepen understanding of issues/topics in leadership, 2) generate ideas, and 3) engage members of their school communities/help to build an imagination-focused school culture. I’ve begun publishing work in this “new” field I’m calling Imaginative Leadership! 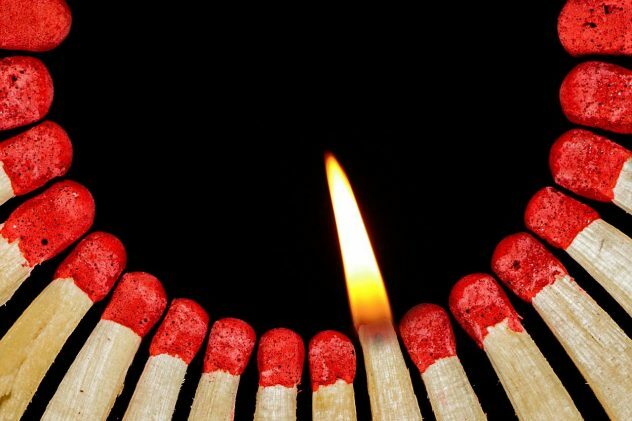 (Click here to read the first in a new series on Imaginative Leadership that will be available on imaginED.) And here’s a really exciting development: I am working with colleagues in the Faculty of Education (Leadership) at SFU and with the Langley School Board in designing an innovative M.Ed. in Imaginative Leadership program. Through a collaborative and innovative design and delivery model, imagination will be the thread connecting all the courses in an M.Ed. that re-imagines school leadership. We hope to launch this M.Ed. 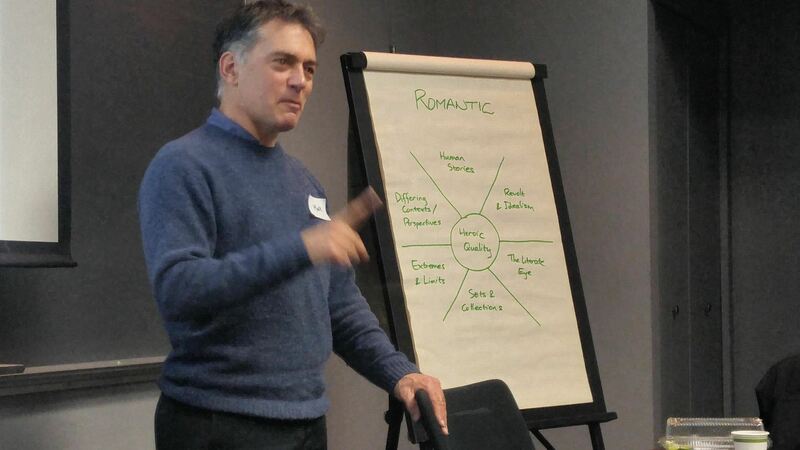 in Imaginative Educational Leadership in September 2019. This past year, IE has taken to the air waves big time! It started out with a single podcast episode about IE on moodshot.edu. Here is the link. Then we started an 8-part series with Stephen Hurley of voiced.ca on IE and its programs. Here is the link to catch up on that series. Topics in this series include: What is IE?, IE in Primary Teaching, IE in the Middle School Years, IE in the Secondary Classroom, IE and Higher Education, Learning In Depth (Interview with LiD teachers), Hearing From LiD Kids, Imaginative Ecological Education, and IE and Assessment. What made this series GREAT was the participation of the following IE educators and LiD Kids: David Futter, Leone Payson, Amanda VanGarderen, Courtney Robertson, Tara Scott, Clayton Stephens, Tim Waddington, Kelly Robinson, Carolina Lopez, Andrea Koch, Ashleigh Albach, Ryan Hughes, Kym Stewart, Annabella Cant, Wendy Johnston, James Johnson, Tara Scott, LiD Kids: AJ, Asra, Clara, Katie, Lorenzo, and Marcus. Note: I’ve added a “Podcast” section to imaginED. You can check there for all future podcasts on Imaginative Education. I was honoured (and more than a little nervous) to stand on that famous RED DOT on the TEDx West Vancouver stage in September 2017. The theme was IMAGINE. I tried to use my 8 minutes to give people a glimpse at the heart and soul of IE. Feedback welcome! Two graduate programs in Imaginative Education are currently being offered through the Faculty of Education at Simon Fraser University. I have the great pleasure of coordinating these programs, supervising the students, and teaching several courses in each. I am always inspired by the creativity of the teachers who choose to study with us! One program is our Masters of Education program and the other is our OnLine Graduate Certificate program. Both programs focus on curriculum and the role of imagination in learning (K-12). 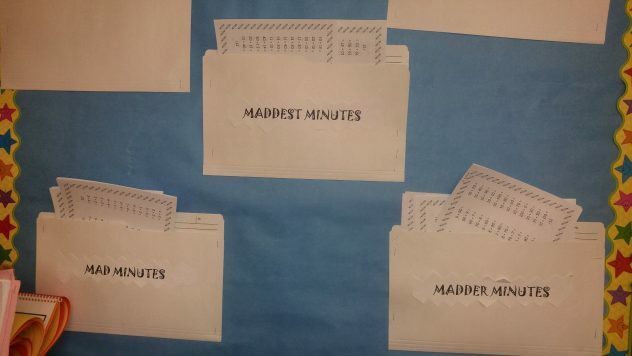 Students in both programs are working hard now in the thick of semester two! Looking forward, we intend to offer another M.Ed. 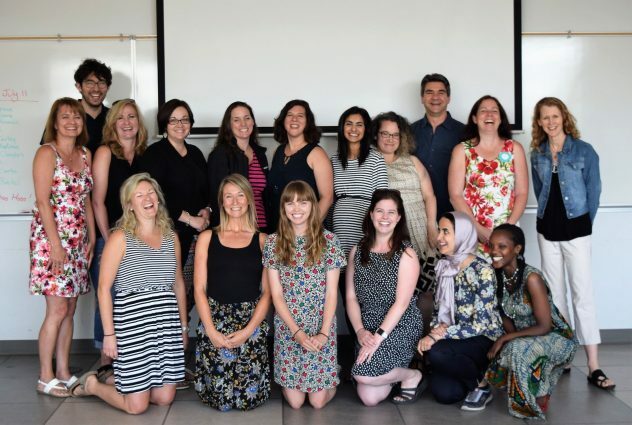 in IE cohort for teachers K-12 starting in September 2019 that focuses on the B.C. Curriculum. As mentioned above, I am also involved in creating/launching an M.Ed. in Imaginative Educational Leadership. Stay tuned for more information. A special CONGRATULATIONS to our most recent graduating cohort! These Imaginative Educators finished their M.Ed. program in August 2017. OnLine (FREE) Imaginative Education Learning Opportunities. Interested? In November-December of 2017 I led an online book study on Imaginative Ecological Education. Participants joined me from all over the globe. There was a “fast” weekly Twitter chat option and a “slow” weekly Facebook forum option in which interested educators came together to discuss Imaginative Ecological Education. I was thinking we could do something similar around Imaginative Education concepts if there was interest. Thoughts? Would you be interested in participating in an online book study or an online article study about IE? Send me (Gillian) a DM or email (gcj@sfu.ca) and let me know. Or leave a comment below. I would be happy to arrange something in the months coming up if there is enough interest. 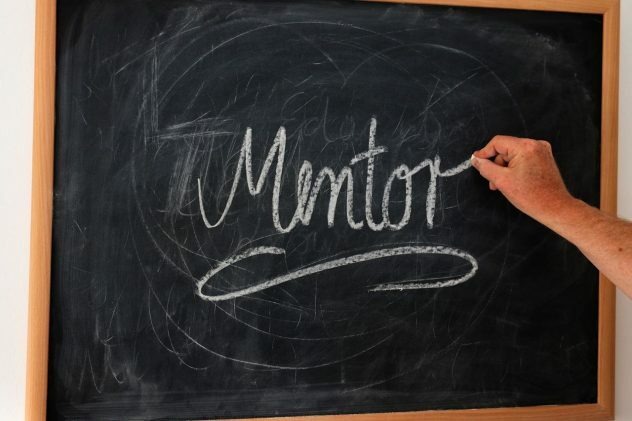 A 2-year IE Mentoring Certificate program began in September 2017. Participating mentors (all educators with an M.Ed in IE) have been paired with new students in our M.Ed. program to offer support as needed. Mentors are also committed to deepening their understanding of IE and, more broadly, imagination’s role in learning over the next two years. [In March we are pleased to offer our IE mentors a webinar on Imagination & Coding with the inspiring duo James Denby and Robin Ulster (They do amazing work on Coding and Humanities teaching—check it on their website: www.ideadriven.org).] IE mentors are also committed to sharing their knowledge with colleagues over the course of the program. They are blogging on imaginED, organizing imagination-focused book studies, participating in PodCasts or online chats, offering ProD to colleagues and more. I do love having the opportunity to stay connected with these great educators! 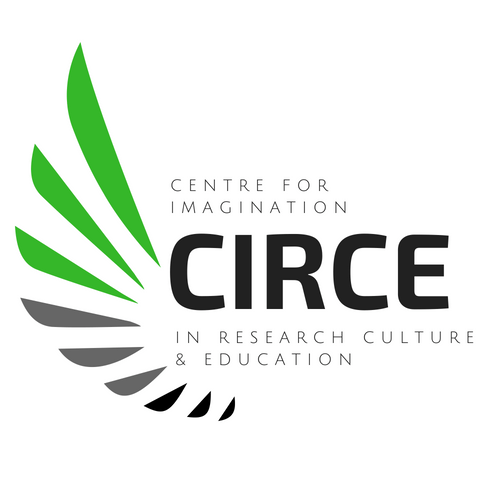 The IERG is also now collaborating with Creative Academic, an innovative group of Higher Education professors in a range of subject areas who seek to increase the creative teaching practices at the college/university level. 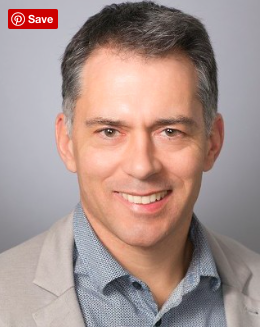 Led by Norman Jackson, the group hosts many online learning opportunities—be sure to connect with the group on Google+ if you want to get involved. They are leading, for example, a week-long online study series that focuses on Creativity in practice in March 2018. Get involved! Norman invited me to edit Volume 10 of Creative Academic Magazine: The Role Of Imagination In Higher Education: Meanings, Ideas, And Practices. The volume is all about Imaginative Education and imagination more broadly in post-secondary and features articles by the following IERGers: Dr. Annabella Cant, Dr. Kym Stewart, Dr. Kieran Egan, Dr. Theodore Christou, Dr. Jailson Lima, Dr. Jill Cummings, Dr. Petra Mikulen, Dr. Tim Waddington, and Dr. Sean Blenkinsop. And I threw in the introduction! (You will be able to get it here in April, 2018). Got 5 minutes? I’d like to know more about how imaginative educators incorporate play centrally in their teaching. Please tell me a little bit more about your play-full teaching practice here. What sparked these questions? A recent book I’ve read: A New Culture Of Learning: Cultivating the Imagination For A World Of Constant Change (Douglas Thomas & John Seely Brown, 2011. Quote above from p. 118). It is all about the power of play in all learning. 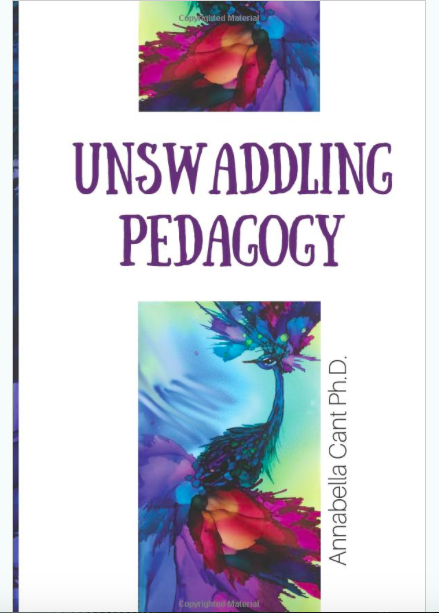 Dr. Annabella Cant turned her PhD thesis research—and educational story!—into this beautiful 2017 book entitled: Unswaddling Pedagogy. Learn all about the body’s vital role in all learning. Take a look at the book and get more information here. Ebook and paperback versions available. 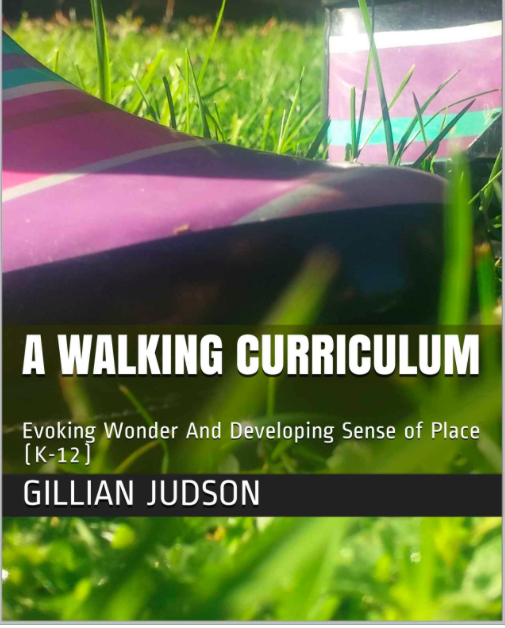 And I’m pleased to announce that my book entitled A Walking Curriculum: Evoking Wonder And Developing Sense of Place is now available on Amazon as well. The resource is designed for PreK through Grade 12 indicates how imagination-focused themed walks can support cross-curricular learning outside. It is meant to push the boundaries of what we “do” in schools! See cognitive tools in action in this Place-Based approach to teaching. Get a sneak peak and more information here. Ebook and paperback versions available. Join us for a ProD Day on Learning In Depth & IE programs. Sessions are being offered for new and experience LiD teachers and new and experienced IE educators. Come deepen and expand your practice! Bring colleagues with you that are new to IE or LiD. Learn all about it here. Early Bird registration rates still available! LiD is going strong in local schools, across Canada, and beyond. Keeping track of who is doing LiD and where is virtually impossible however; it is being used in far more places than we can keep track of. A good indicator of LiD’s continued growth is the steady stream of LiD kits orders from around the world! As far as we can tell, LiD is now being experienced by children in over 20 countries, though in a number of those it is currently present only in a very few schools. Please download/read about different LiD programs in the Lid Focus: from a few classes to whole schools, from Surrey BC to Modena Italy! (Rhyme intentional). 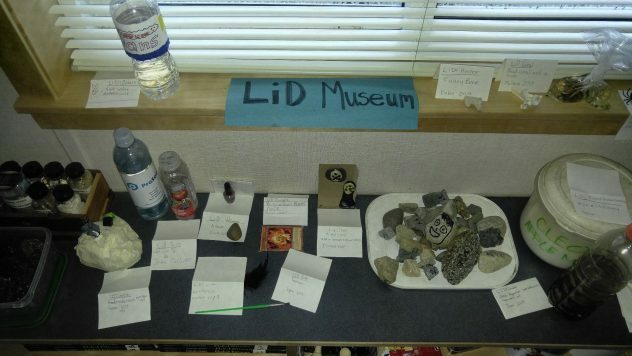 Are you a LiD teacher? Please consider sharing their experiences, tips and stories about LiD on imaginED. Here is a page dedicated to LiD teacher voices. Please contact me if you want to share! 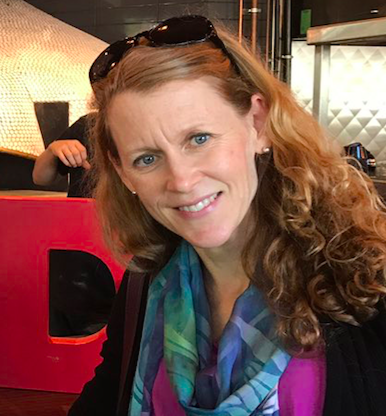 Want to learn more about LiD, connect with LiD teachers or get support? Our LiD Forum on Facebook is a great place to be—you can learn a lot from reading the thread, asking questions, and making contact with other LiD teachers. 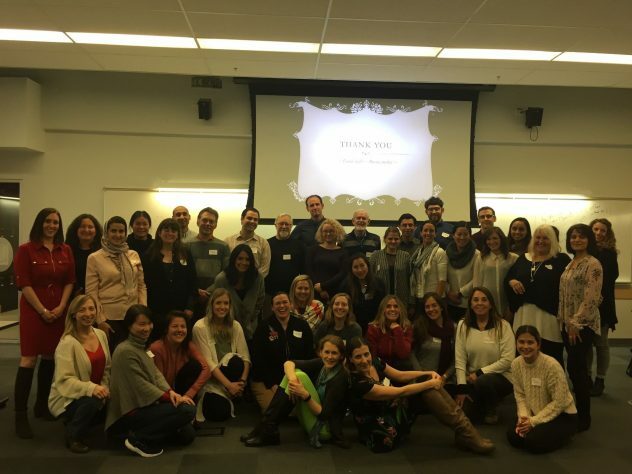 Connect with Lid teachers and make your program great(er)! (Request to join here). 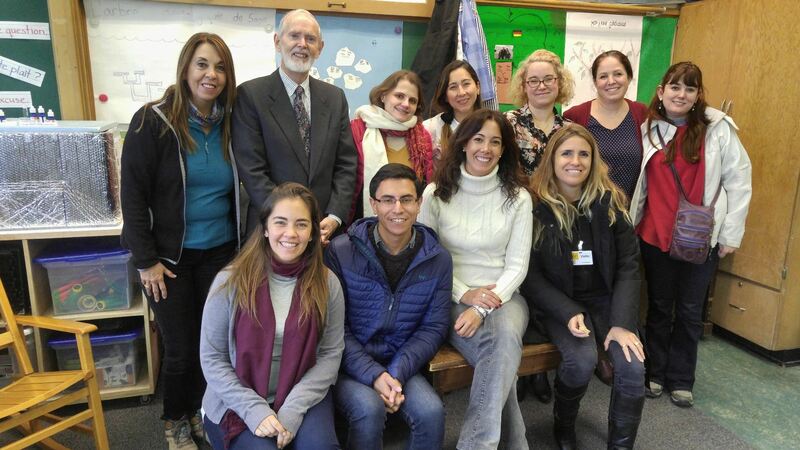 It was a pleasure to offer a week of seminars, workshops, and school visits in January to colleagues from Mexico and from the Universidad Finis Terrae in Chile. The seminars were held at SFU’s beautiful Harbour Centre campus in downtown Vancouver. The program was designed to develop participants’ theoretical and practical understanding of the main principles of IE and its different applications. The IERG instructional team included me (Gillian), Kieran Egan, Annabella Cant, Anne Chodakowski, Mark Fettes, Natalia Gajdamaschko, Tim Waddington, David Futter, and Linda Holmes. 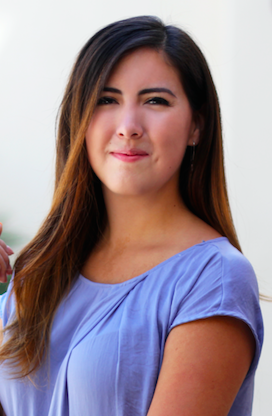 Head of the IERG Chile group, Magdalena Merbilhaá Roma, gave a presentation on ‘Orality, Myth, and History,’ and–with supernatural skill and energy–translated for those visitors who needed it all the other presentations from English. Part-way through the week, our visitors had the great opportunity to see IE teachers in action in their schools. 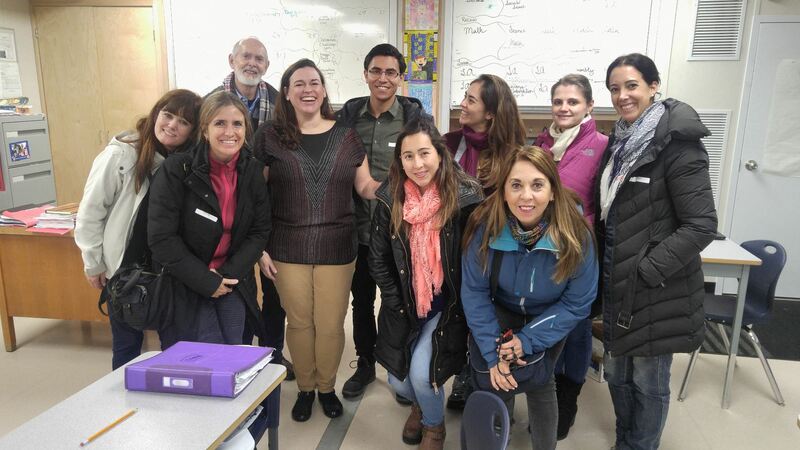 It was a privilege for us all to visit classes taught by Leone Payson and Carla Mountali at General Brock Elementary School in Vancouver, and to see Christa Rawlings facilitating LiD time with her class at KB Woodward Elementary in Surrey. Cognitive tools were everywhere—not only in the teaching, but also (as you can see from the photos here) in the ongoing activities of the classroom. Another highlight of the week was an evening social event at the SFU Surrey campus. We had over 40 participants including IE alumni, current IE MEd students, our visitors, and members of the IERG executive, all talking cognitive tools and teaching…and eating! The evening began with an informal dinner, during which people gathered around tables, and engaged in a number of activities that stimulated productive discussions. It continued into a further series of activities, each designed to widen and deepen our understanding of IE in an engaging and entertaining way. It was a great evening. (Update brought to you by Carolina Lopez, MEd in IE) Our Imaginative Education network in Mexico has been expanding thanks to the amazing collaboration among our IERG international members. 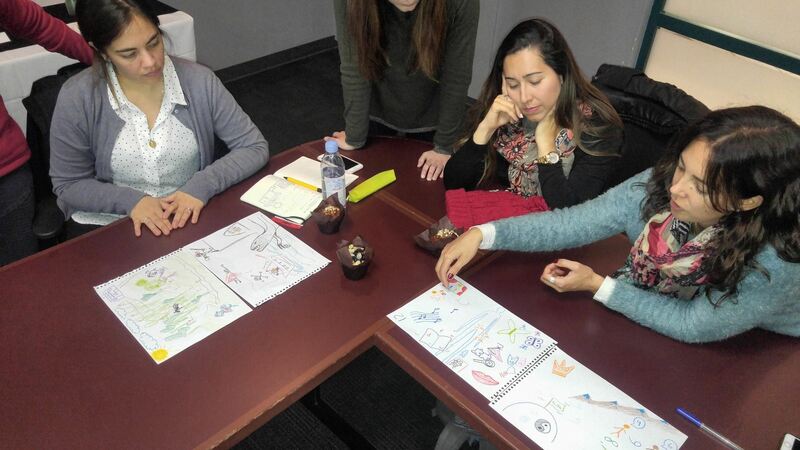 By the end of 2017, a group of educators in Mexico City completed an IE Certificate/Workshop Series Program facilitated by our local team in which participants had the chance to learn about Imaginative Education’s theoretical foundations and innovative practices. At the northwest of Mexico, the Teacher Training College of Sonora promoted an Imaginative Education line of research for their Bachelor of Education students. Thirteen students focused their thesis research projects on the implementation of Imaginative Education. Prof. Daniela Covarrubias has been leading this project from within, getting support from me as an external mentor and supervisor. The second generation of now seventeen B.Ed. students working with an IE line of research just started their workshop series and study groups. In Southern Mexico, Autonomous University of Barcelona’s PhD student Elke Kleinert, organized an IE Workshop as part of her thesis titled “Preschool teachers’ professional development: The principal’s role in the effectiveness of the transfer of learning.” Adriana Grimaldo and Carolina Lopez attended to introduce IE’s principles and practices to a group of preschool educators in Chiapas as part of Elke’s thesis research project. We are also excited about the latest book published in Spanish “Imaginative Education: an approach by Kieran Egan” co-authored by Adriana Grimaldo, Gillian Judson, Pablo Boullosa and Soledad Acuña. The book was first presented at the Guadalajara International Book Fair and will be presented on February 17th at a local event in Mexico City. Join our Imaginative Education Forum on Facebook. Click the link and request to join! It is a great way to ask questions and seek ideas from people who all speak the same IE language of cognitive tools and kinds of understanding. Follow imaginED: education that inspires all learners. In reading this IERG news update you have arrived at our ever-expanding and active IE-focused blog! imaginEd is increasingly becoming a space where you, IE educators, are sharing your work. PreK through post-secondary. Theory and practice. Research and resources. 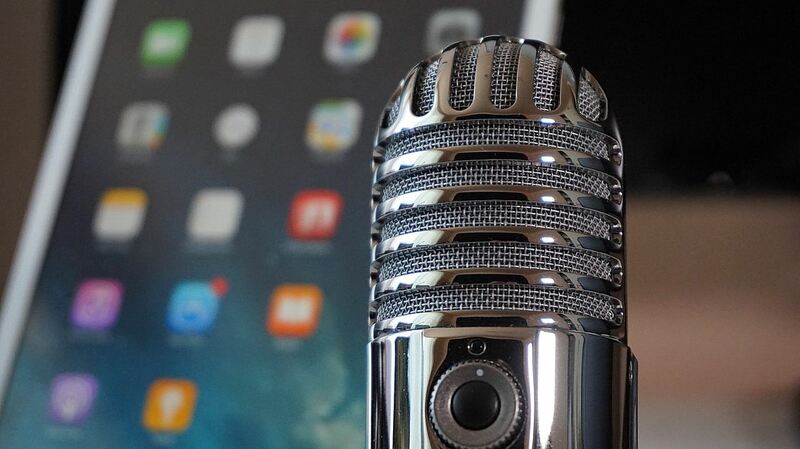 New sections on the blog since last year: Podcasts, Research, Play Series, Imaginative Leadership, Higher Education. I hope to make imaginED a hub for work on imagination and education around the world. Of course, this takes resources–find out how you can support imaginED. It would be much appreciated! Blogging is a nice way to share and connect with other educators. Want to write for imaginED? Click here or just contact me. Join the imaginED writing team! Always welcoming new posts on all imagination-focused educational topics PreK-Higher Education. Use Twitter? Join us LIVE for a monthly #imaginEDchat . Gillian Judson (@perfinker) and Olwen Cowan (@OlwenCowan) are your hosts for fast-paced (fun) chats about all aspects of imagination-focused teaching practice. For information on upcoming chats and how to participate, follow them, get in contact, and check out @imaginEDnow on Twitter. the grade level(s) and subject area(s) with which you practice IE. And that concludes my IERG News update. Over to you, now, to fill in the blanks! Please take a moment and leave a comment. Share your thoughts or describe something you are doing with IE. We would love to hear about it and connect with you.